By The Book - The Wrestlemania Wall - One Month Til Mania! With Doc Manson battling Snowmageddon, DC looks at the Wrestlemania Wall as we are one month away from the big day in New Orleans. 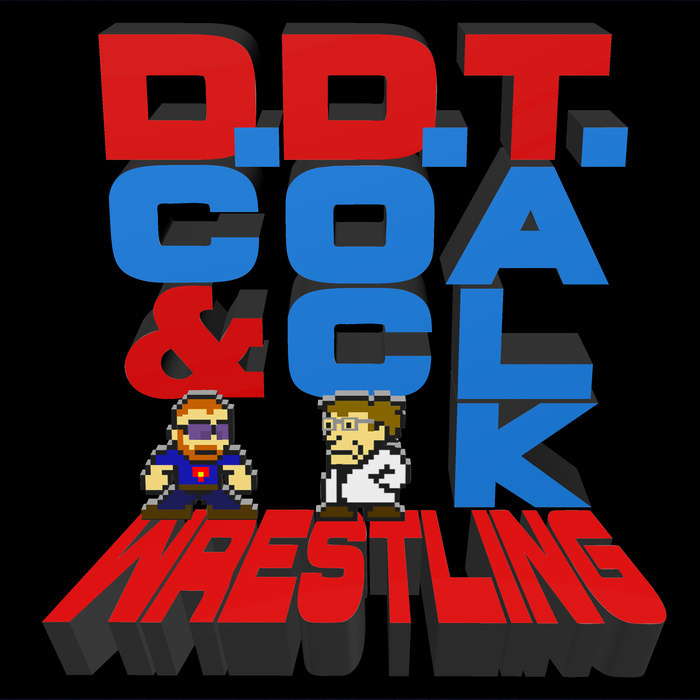 Have no fear, DDT Besties, the usual show will come your way this weekend!